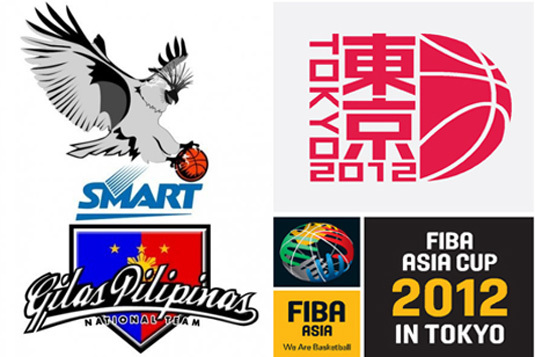 At Ota Gymnasium in Tokyo, Japan currently held the 3rd game match of Smart Gilas Pilipinas against team of Uzbekistan. They are now facing each other in the hard court doing their best to win this day's game event. As of writing this post, Smart Gilas Pilipinas and team Uzbekistan is now on the 3rd quarter of their match. Gilas Pilipinas is currently leading by 30 points against their opponent for today, Sunday, September 16, 2012. I guess our Philippine teams won't give team Uzbekistan any chance to reverse the situation. With a lead of 30 points Philippines has the biggest chance of winning this days game match. The score from 1st to 4th quarter is now listed in a table below. As we continue to update this post for the latest happening in the FIBA Asia Cup 2012, you may first share this news and interest to your friends via Facebook, Twitter, Google+ and Pinterest. Comments or suggestions about "Smart-Gilas Philippines vs Uzbekistan in FIBA Asia Cup 2012 Game Result" is important to us, you may share it by using the comment box below.